Genre/Influences: Industrial-rock, crossover. 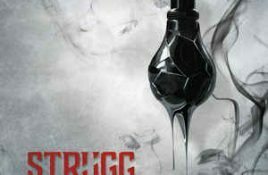 Background/Info: Strugg is a French combo, which previously released one album and one EP. “Flood” is their newest work, which is more.